Are you on the search for carpets in Bromley? Call Cherry Carpets to see what we can do for you. Bromley is a thriving and modern town which is located within the borough of Bromley in south east London. The Churchill Theatre is a big attraction with its unusual underground structure while the Glades Centre is perfect for those seeking a spot of retail therapy. The A21 provides convenient road access, while Bromley South and North are the two train stations for those travelling by public transport. 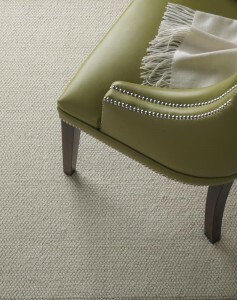 From time to time, we all have to replace the ageing and worn carpets in our homes. As time takes its toll, the carpets can really turn your home into a place that no longer looks fresh and cosy, but fear not, we can certainly help you to put life back into your home. 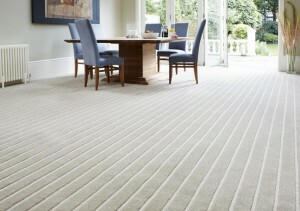 At Cherry Carpets, we can offer you the most extensive selection of carpets Bromley has on offer at competitive prices. We all cherish our homes and want them looking their very best and this is why we want to bring our amazing selection of carpets to you. 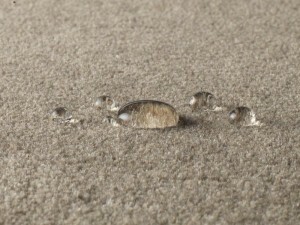 Our customers want the very best prices attached to high quality carpets and this is something we can promise. Over the years we have worked hard to keep our costs low and we achieve this through working smartly. We work exclusively online, which means we have no showroom or shop and this ultimately means savings. By visiting our website you can browse through our huge selection of carpets and find exactly what you need, and then you can give us a call to arrange for us to bring samples to you. This will enable you to see and feel the quality of the carpets on offer, whilst our team can measure up and give you a no-obligation quote. The process is quick, simple and professional. Whilst we are the carpet experts we know that we have to offer that little bit more so that our customers receive a service that is reputable and well-rounded because that is what they deserve. 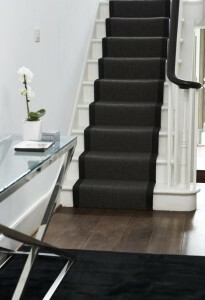 Along with carpets we can also supply the underlay which comes in many different styles depending on your budget. 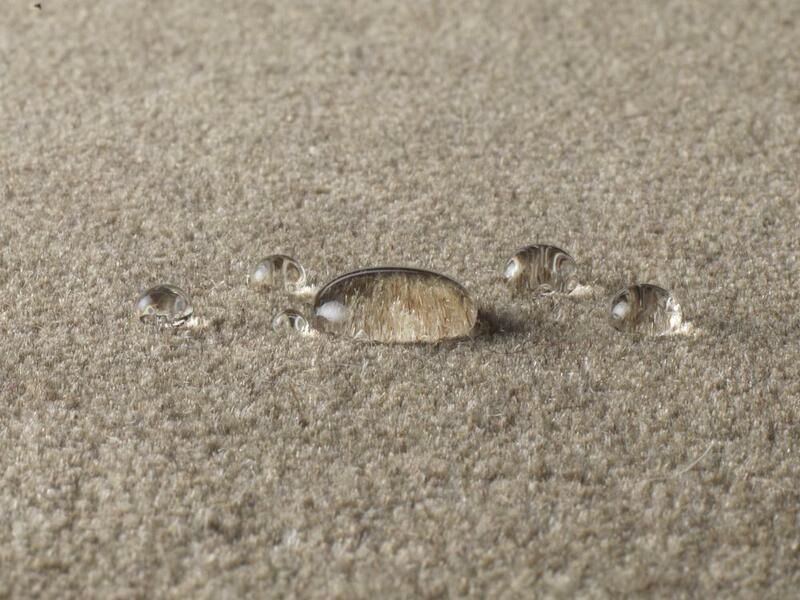 This will compliment your carpet and offer you an even more luxurious feel, who said there is no such thing as perfection? Our team are professional and always willing to provide advice and guidance but we promise that they will help you to find exactly what you need. Our installation team will efficiently install your carpet at a time that suits you whilst moving any furniture so you don’t have to. All furniture that is moved, will be replaced and any rubbish will be taken away along with your old carpet, our service is simple because we try our best to make the whole process as smooth as possible. Our experience in this industry has taught us what our customer’s want and because we value your custom we try to go that extra mile to offer a lot more than our competitors. We look for reputable suppliers and carpets that are made by recognised manufacturers because this will ensure that you receive exceptional products. 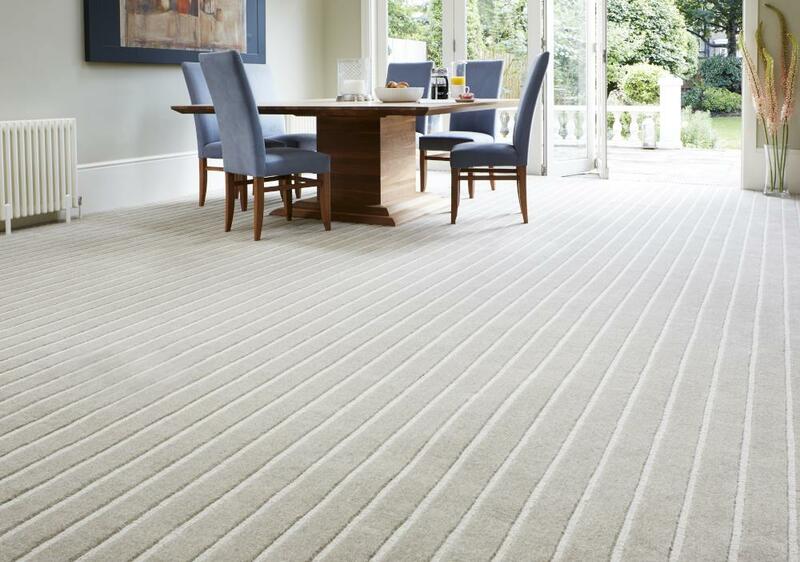 We deal with the whole process efficiently and professionally which is why we are regarded as first class carpets Bromley suppliers. or email us at info@cherrycarpets.com. Our promise to you is that you will find the perfect carpet at the perfect price – every time!